Under the deadline of 48 hours, myself and four other designers repackaged and evaluated the user experience of batteries. After spending time with our product we came up with these simple but frustrating facts about them: Batteries needlessly clutter the corners of junk drawers everywhere. We know they’re toxic for landfills, but can’t find the time to recycle them, let alone remember which ones are dead. But not anymore. 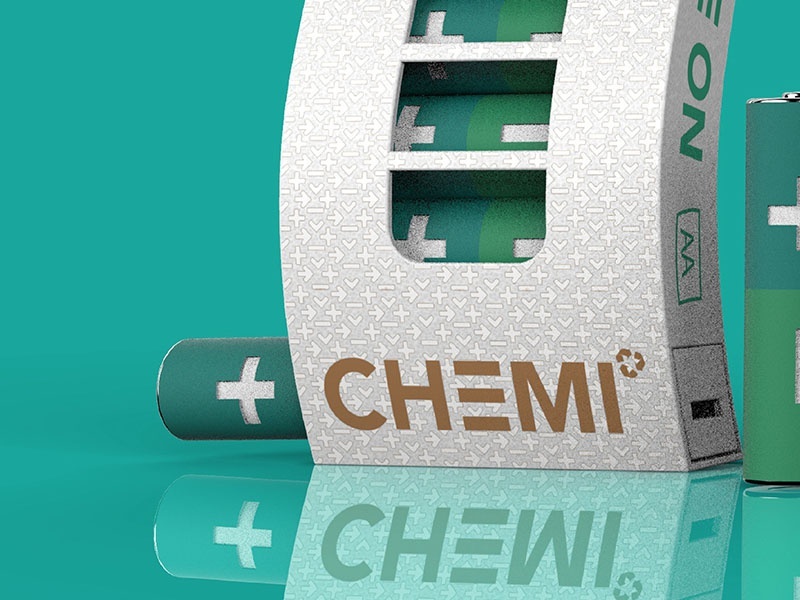 Thanks to a fresh new company, CHEMI, recycling batteries is as easy as tossing them into the mailbox instead of the trash.